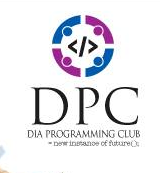 DIA Programming Club arranges various workshops, training sessions, seminars based on digital technology for all the students of DIA. These workshops and seminars focus on new technologies and their impacts.Beside these, members of this club participated in different national and international programming contest round the year. Physical activity is vital to the holistic development of young people, fostering their physical, social and emotional health. The benefits of sport reach beyond the impact on physical well-being and the value of the educational benefits of sport should not be under-estimated. 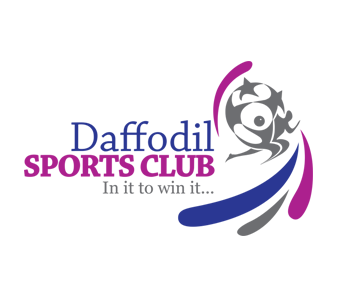 Based on this philosophy, each year DIA organize indoor and outdoor sports competition for the students. exponential steps to create a culture of practicing true artistry on campus. 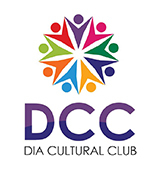 The goal of this club is to highlight the culture of Bangladesh by organizing various cultural activities.